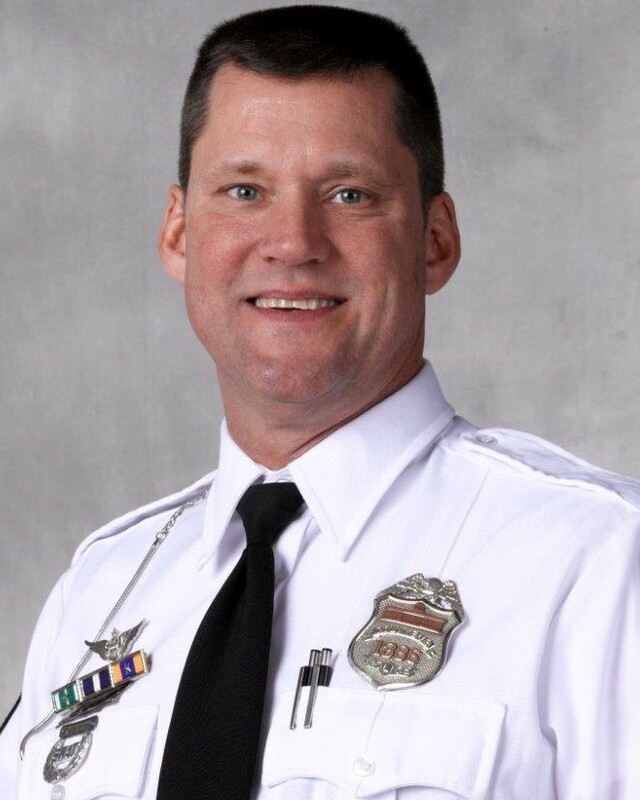 Police Officer Steven Smith succumbed to a gunshot wound sustained three days earlier as the SWAT team attempted to serve a felony arson warrant at an apartment at 14 West California Avenue. Officer Smith was riding in the turret of an armored vehicle as it approached the apartment building when he was struck by one round. He was transported to a local hospital where he remained until succumbing to the wound. The wanted subject was taken into custody following the shooting. 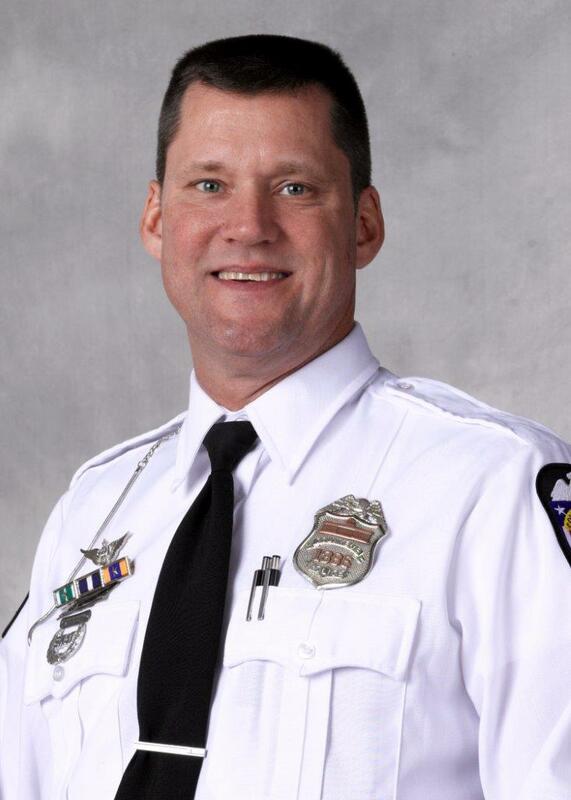 Officer Smith had served with the Columbus Division of Police for 27 years. He is survived by his wife and two adult children.